During the buildup to yesterday’s Champions League final, as the always-rousing official UEFA anthem played and Ronaldo winked mischievously at the camera, I thought to myself: This is completely ridiculous. The dancers, the banners, the beer ads, the #riskeverything hashtag, the Portuguese guys dressed as sailors – the whole pre-game spectacle. And then Fox cut to its Los Angeles studio – to Warren Barton, Rob Stone and Brad Friedel, who should have known better – and I soon found myself pining for more bad Euro pop, more weird dancing and more Heineken commercials. 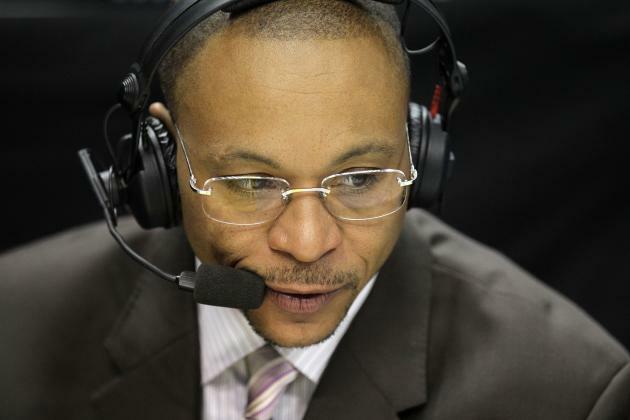 Before the game, I hoped that Fox’s studio crew, or even its dumb-and-dumber commentary team, would produce something more than the usual platitudes about “the rivalry aspect” of a match featuring two teams from the same city. I hoped that someone at Fox would delve into the complex political history of Real and Atletico and that Stone would stop calling the kickoff “the kick.” Alas, my hopes were disappointed. In a dull pregame montage, Real and Atletico fans talked about how excited they were. After Sergio Ramos’ equalizer, Barton, whose lengthy career heading balls in the Premier League explains a lot, noted that “the pendulum [had] turned” in Real Madrid’s favor. 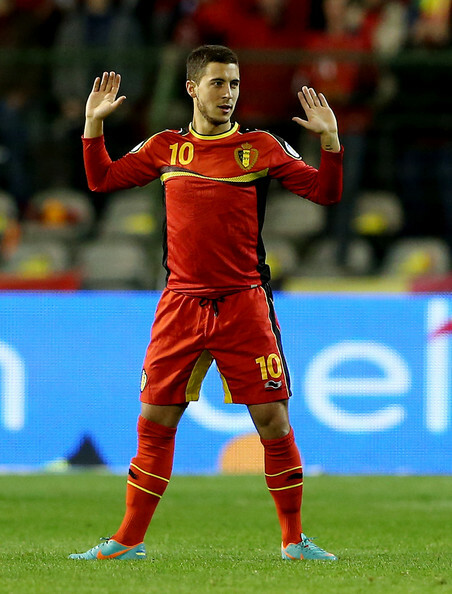 If you’re in the mood for 7000 words on the Belgian national team, check out this Grantland piece. It’s an interesting account of Belgium’s rise from footballing obscurity — and, at Euro 2000, public humiliation — to 2014 World Cup-dark-horse status. Apparently, like the football authorities in Germany and a couple of other European countries, the Belgian FA has spent the last decade cultivating a “utopian” playing style based in part on Dutch total football. (England should take note.) The article also describes the cultural and demographic changes that have turned a team once divided between French and Flemish factions into a France ’98-esque bastion of multiculturalism. Mohamed Al Fayed gave a slightly bizarre interview today in which he claimed, among other things, that Fulham was relegated because owner Shahid Khan removed the infamous Michael Jackson statue from Craven Cottage. 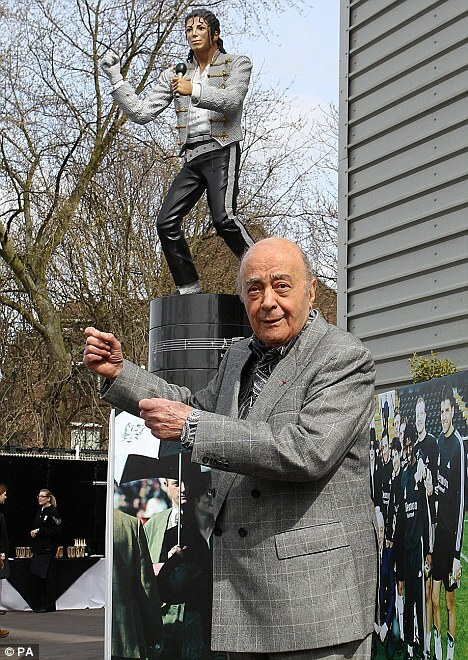 Al Fayed, who commissioned the statue in 2011, sold Fulham to Kahn last summer. I once posed for a photograph in front of the MJ statue, so I am definitely qualified to judge the validity of Al Fayed’s theory. And I think he might be onto something.